VAFF Announcement: Official Selected Teams for #MAMM13 10-minute Short Category! This month VAFF’s Community Partnerships Liaison Jenna Matsuhara connected with two prolific local Hapa filmmakers and innovators — Michelle Kim and Jeff Chiba Stearns — to talk to them about their new books as well as their views on the current media environment, how their backgrounds inspire their work and more. 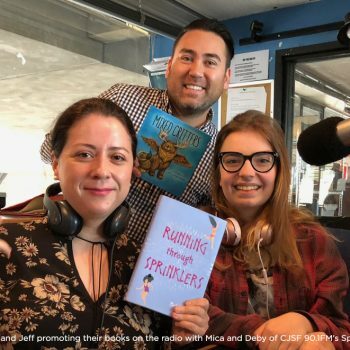 Each has taken their own experiences as Hapa storytellers growing up in BC and used these to craft unique INFUSIANs on screen and in print. 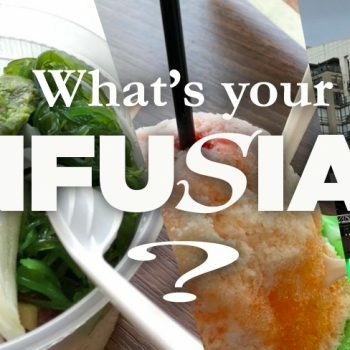 VAFF Summer Photo Contest: What’s Your INFUSIAN? 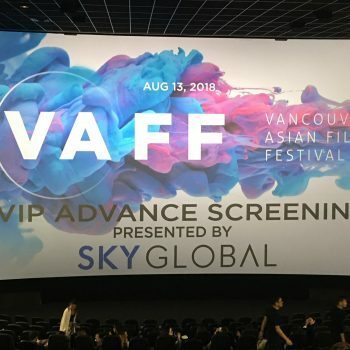 From July to October 2018 VAFF will be running the “What’s Your INFUSIAN?” contest! 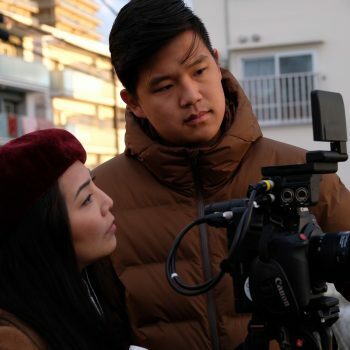 During this period, watch our Instagram account for photos of our favorite VAFF team-selected and public submitted Asian INFUSIANS! What qualifies for an Asian INFUSIAN? Basically: an artist, artwork, musician/band, business, restaurant, public or private figure/personality/celebrity, filmmaker, community, or place which authentically blends an Asian influence with other influences (such as modern technology, pop culture, other cultural influences, social causes, or other diverse inspirations) to create something new and vibrant. If you’re able to name the INFUSIAN correctly, then you will be entered into a draw to win a pair of tickets to our annual festival, November 1-4, 2018 at the Cineplex Odeon International Village Cinemas! What’s more, you may submit your own photos that may be selected to be featured! By submitting your photo, you will be entered into a draw during October 2018 to win a Festival Pass (entrants are not eligible to guess the name of their own photo) at our November festival! 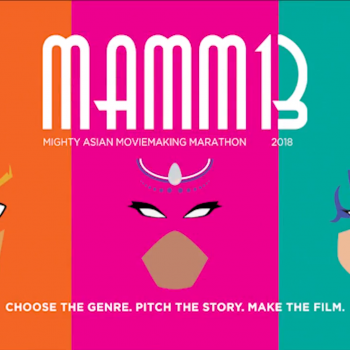 Join Vancouver Asian Film Festival’s Justin Kwan, Digital Content Editor, as he sat down virtually with our newly MAMM creative producers Nach Dudsdeemaytha and Mayumi Yoshida to discuss some of the exciting plans they have in store for 13th annual MAMM. 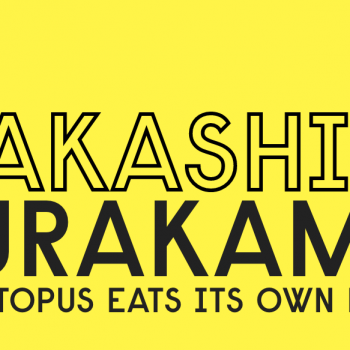 Join Vancouver Asian Film Festival’s Lia Ortiz and Jenna Matsuhara as they explore the “The Whimsical World of Takashi Murakami” at the Vancouver Art Gallery’s TAKESHI MURAKAMI: THE OCTOPUS EATS ITS OWN LEG. 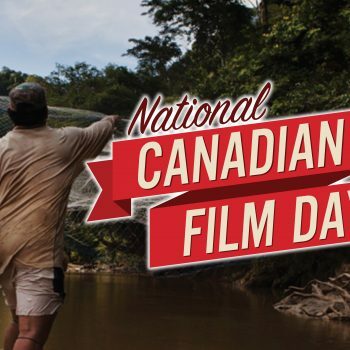 National Canadian Film Day (NCFD) is back, and we’re partnering with explorASIAN, REEL CANADA, the H.R. MacMillan Space Centre, and the Museum of Vancouver to bring you a very special encore screening of Canadian filmmaker Ashley Duong’s A Time to Swim, winner of the Director’s Guild of Canada Best Canadian Feature Award at our 2017 Vancouver Asian Film Festival in November. 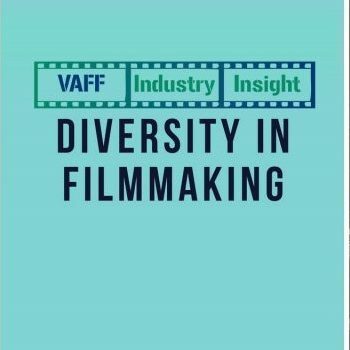 This FREE SCREENING is part of an event held in communities across the country on April 18, 2018, to expose Canadians to some great Canadian films, and our screening will take place at 7:00 pm at the H.R. MacMillan Space Centre! 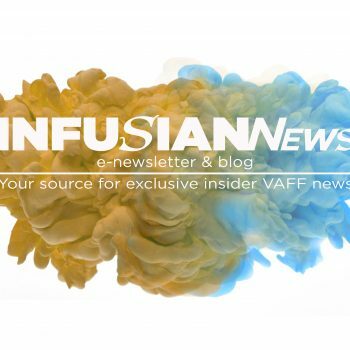 Join us over the course of 2018 for our INFUSIAN News Spotlight Articles: vlog posts, interviews, and articles exploring VAFF’s 2018 season theme of INFUSIAN. We encourage you to stay tuned and join us on this fantastic journey!